Improvements make the Console less intimidating to use. 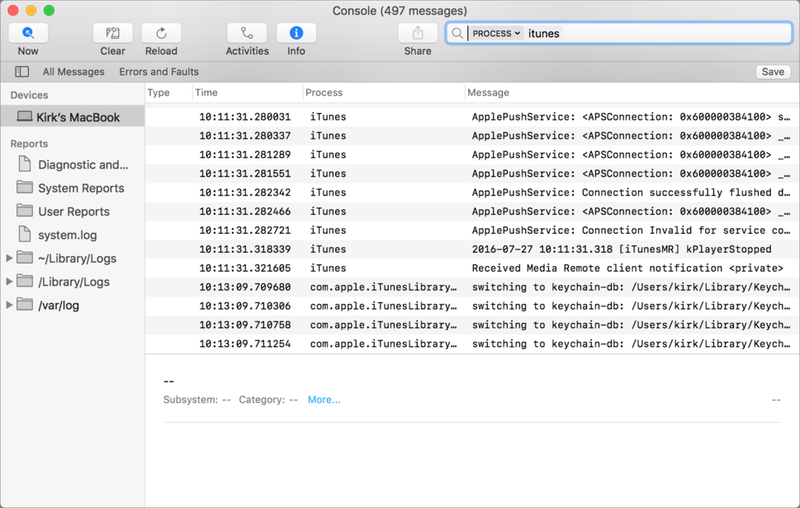 If you’ve ever looked at the Console app in OS X, you’ve seen how frustrating it can be to glean any useful information from its overladen logs. 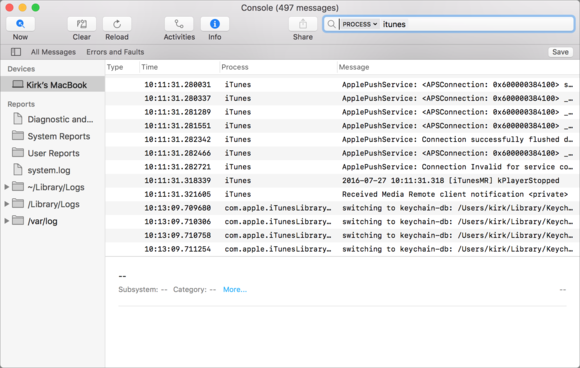 Console displays log information that can help you troubleshoot problems on your Mac, but it also records a plethora of status messages. 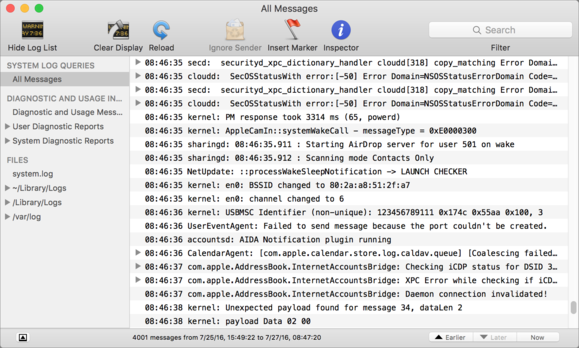 Wading through a never-ending stream of messages in Console has always been difficult, but Apple has reworked Console in macOS Sierra, making it a lot more usable. Here’s a brief overview of what’s new. The OS X Console’s display is daunting. In the current Console, log entries show up as long lines of text. The names of processes and applications are bolded, but that’s about it. In Sierra, Console gets a whole new display. As you can see below, there are a number of columns which make it easier to view and sort messages. Console in macOS Sierra has gotten a full make-over. There are four columns by default, and if you right-click on a column header, you can choose others. The default columns are Type, Time, Process, and Message, but you can add others, such as Library, PID, Thread ID, and more. 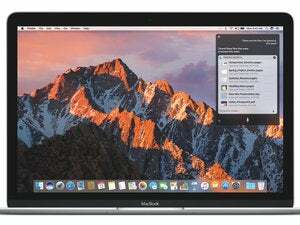 Most of these are only of interest to developers, but users will find it easier to troubleshoot when they can more easily view additional information. Another change is the ability to pause the display by clicking the Now button in the toolbar. 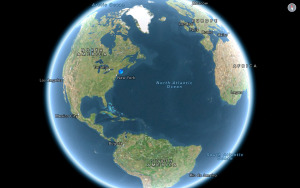 Click that and the river of messages freezes, so you can see what’s happening in the moment. And when you click on a log entry to view it, a new Info Pane below the entry list gives you more information, and lets you focus on a single entry even if you haven’t paused the display. Console displays both status messages and error messages, and an option above the message list lets you choose to view all messages, or just errors and faults. It’s these latter that you are more often interested in, and this is a boon for troubleshooting problems. The Errors and Faults option is actually just a saved search. Another new feature in this version of Console is an improved search feature. Type a search term in the Search field, press Return, and Console displays a menu next to the term. Click this, and you can choose from a number of search criteria. 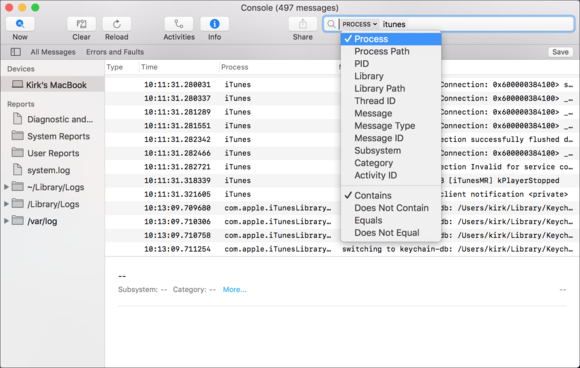 As with the columns I mentioned above, these include Process, PID, Message Type, and more. 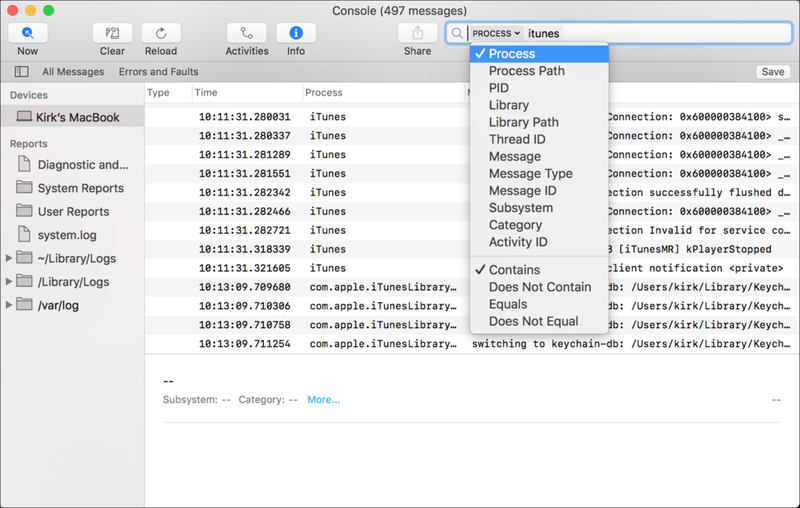 This makes it easy to narrow down messages from a specific app or process. The new Console app lets you create targeted searches. And you can save these searches, as you save smart folders in the Finder. Click the Save button, and your search displays in the search bar above the messages. (You can already save search queries in El Capitan, but this method is easier, and offers more options.) If you’re a developer, you’ll find this saves a lot of time when you need to check on what your app is doing. Not everyone needs the Console app, but those who work with it will find these improvements make their work a lot easier.